Henry Lien is a 2012 graduate of Clarion West. His short fiction has appeared in publications like Asimov’s, earning several Nebula Award nominations. Born in Taiwan, Henry currently lives in Hollywood, California. 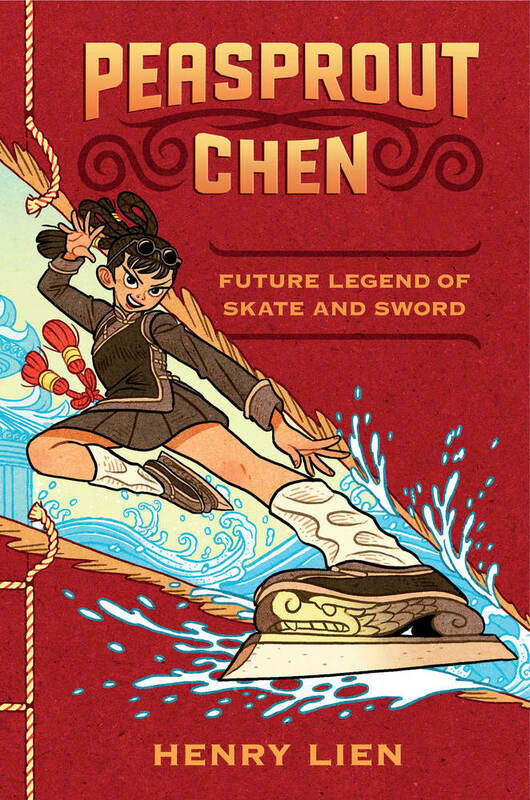 Peasprout Chen is his debut novel.